No, plopping down in front of the TV with a glass of wine and some popcorn doesn’t count. Nice try though. Did you know that having a solid evening routine in place can make your mornings go smoother? So what exactly is an evening routine and how do you put one in place? And why should you? An evening routine is simply things that you do to prep for the next day. And the reason you want to establish one is because it makes crazy morning rushes a lot more sane. You know, as women with ADHD, we tend to procrastinate. And we know how well that works for us. Imagine a morning when you aren’t making a mad dash out the door, or can find your keys easily; one where your lunch is already packed. It’s entirely doable with an evening routine. Some people start their evening routine during dinner prep or as they are cleaning up after dinner, but there is no hard and fast rule. Some people even split their evening routine into parts. This is what I used to do when my kids were younger. The family prep was done right after dinner and my personal prep was done later. Basically you are preparing for tomorrow the night before, ensuring a much smoother start to the day. So how do you begin to put your evening routine in place? Start by listing everything that you could do the night before to get ready for the day. I’ve heard that some people set the table for breakfast, pour the cereal, and have vitamins laid out on the table. Not at my house, but OK.
Once you have an idea of what you need to do, assess: is your list too long, too short, just right? If it’s just right or what you consider too short, let it be for now. You can ease into what you have on your list and get used to that. If later on, you find more to add to it, then you can. 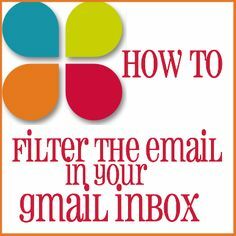 If your list seems too long, take another look: can someone else help? Which items are most important? Start with those. Now decide when you will do it. It’s completely your call. Some people start as early as mid afternoon, packing lunches, for instance. At one time, I spent some time Sunday afternoons choosing my outfits for the week. Once you choose a time, give it a try. If you find that you’re having trouble implementing an entire routine, start with just one thing. When you’ve mastered that, you add another. 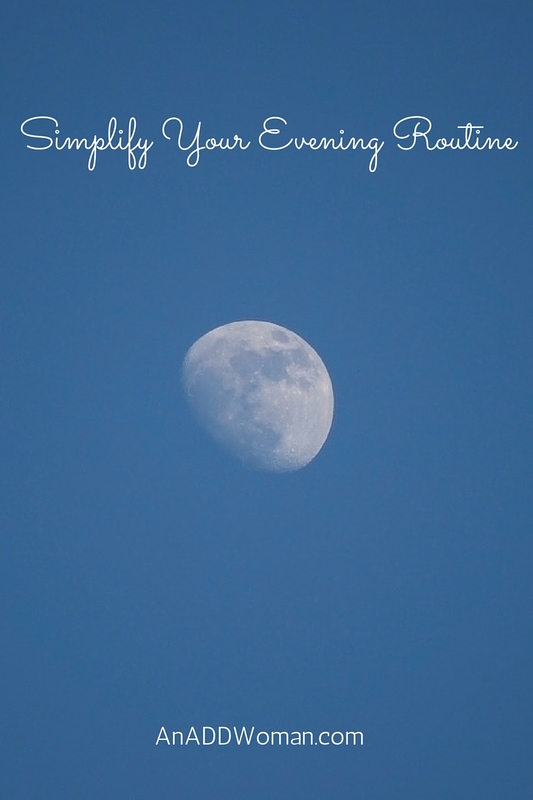 Do you already have an evening routine? Comment and share!